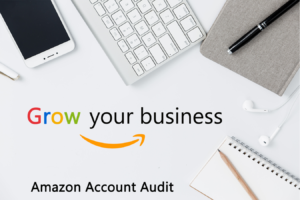 Need help with Amazon Account Audit? Get in touch today. Once the in-depth review has been completed you then get a 30 min Skype consultation with our expert to discuss the audit and to answer any questions you may have. Take the first step towards achieving success on Amazon.